Located on South Road The Elly Cafe & Bistro offers a comfortable environment for everyone. Come and enjoy the Breakfast, Lunch or dinner . 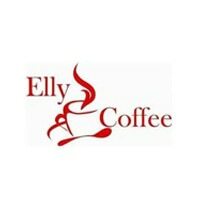 Whether you're looking to relax over a cup of coffee or grab a quick bite to go, the Ellly Cafe & Bistro is for you.Our mission is to serve the best home roastered coffees with Breakfast Burger pizza pasta or it's fit food. in an atmosphere that meets the needs of customers who are in a hurry as well as those who want a place to relax and enjoy their beverages and food.